click to listen to a preview of the whole Noel Gallagher's album. Dream on and Soldier Boys seem the same song. "The death of you and me" or have the same beat. The cover image is horrible. When we heard the Beady Eye previews we were so excited. 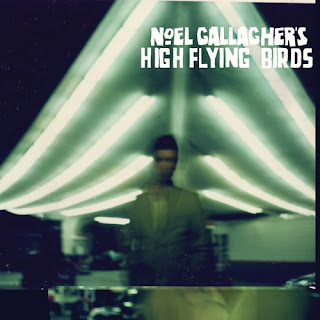 This one doesn't seem so special... as Liam said: a whole album with Noel only, it's unbearable.